A home or car lockout can be a traumatic experience for anyone. If you are caught in such a situation, it is very important that you know exactly who to call. 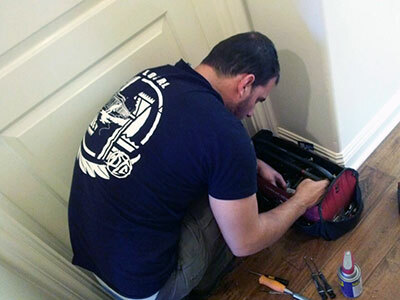 Our emergency locksmith company is available 24/7 to take on your concerns and act on them the soonest possible time. We understand how valuable a speedy action is that’s why we do not waste another moment to come in to rescue. Our “Locksmith Irvine” has become a dependable name in emergency situations due to our ability to act fast and deliver quality service. We provide lock repairs, emergency lock changes, and other services. 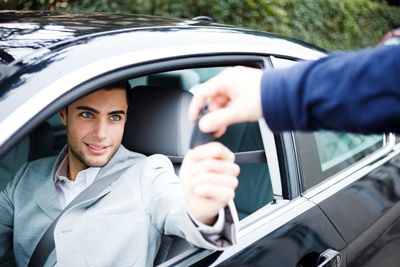 In addition, we help unlock your car in case you suffer from this mishap in the middle of the road plus we can unlock any type of door and perform rekey upon your request. 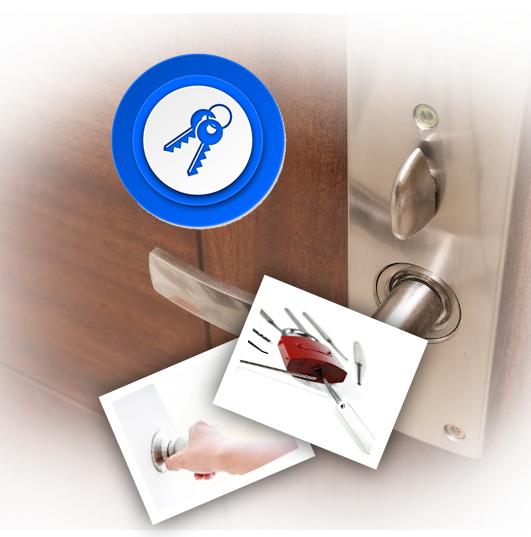 It cannot be stressed enough that our company, Locksmith Irvine, is all you need for every lock and key concern you might have. We go through the process properly – from receiving your call to delegating well-trained people to your rescue. You can rely on us, especially in emergency situations so as not to compromise your family and property’s safety. All that you need to do is to give us a call and tell us what you need. If it is an emergency situation, we will be there as fast as we can. 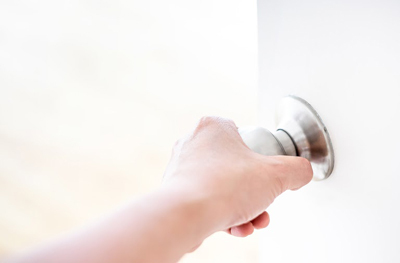 Our emergency locksmiths are ready anytime to provide the critical service that you need, as our utmost concern is to provide outstanding results and quality customer service.